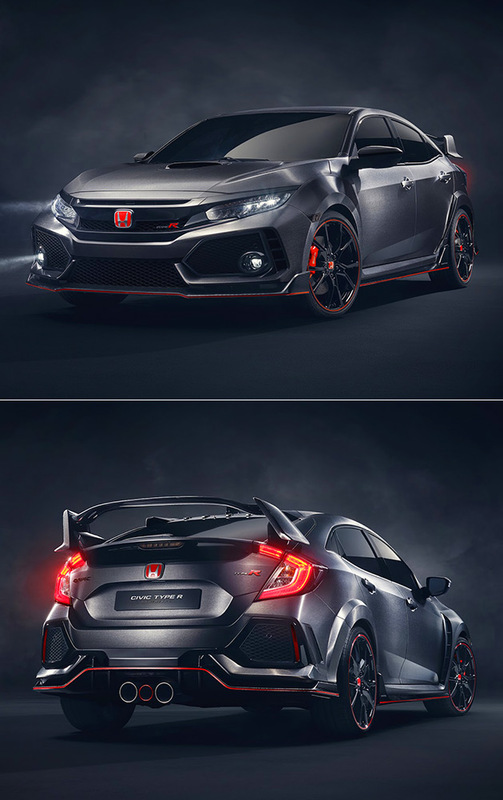 The 2018 Honda Civic Type R Prototype has made its official debut at the 2016 Paris Motor Show, and it’s a doozy. Sporting a brushed titanium-satin paint job, this FWD track monster comes equipped with an intake hood scoop, triple exhaust pipes, vented front fenders, bumper ducts, rear diffuser, and like its predecessors, a large rear wing. Under the hood, you’ll find a turbocharged 2.0L four-cylinder VTEC engine generating 306-horsepower and 400 pound-foot of torque, mated to a 6-speed manual transmission, enough power to give the Ford Focus RS a run for its money. Click here to view the first image in today’s viral picture gallery. Continue reading for the five most popular viral videos today, including a previously unseen of Bill Gates inside ID Software’s DOOM game.